Slate & Silver is an independent designer, based in the Scottish Borders, whose elegant jewellery, inlaid with silver, copper and brass, celebrates the amazing textures and patterns of Lake district Slate. Our very own range of exquisite silver jewellery responsibly sourced from around the world. 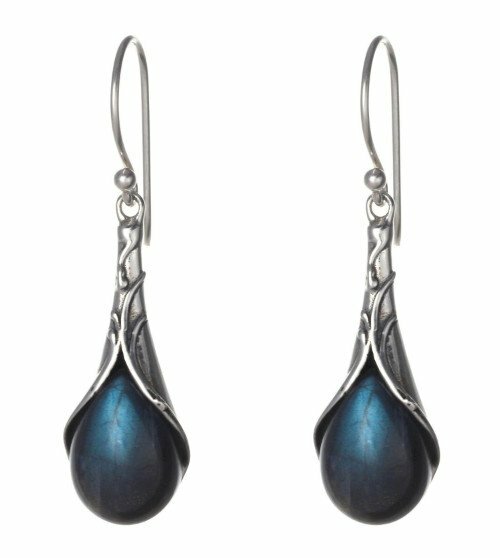 Made from the finest sterling silver and semi precious stones, it makes the perfect gift.